“Twapenda mziki chem chem” means “We love hot and steamy music”. 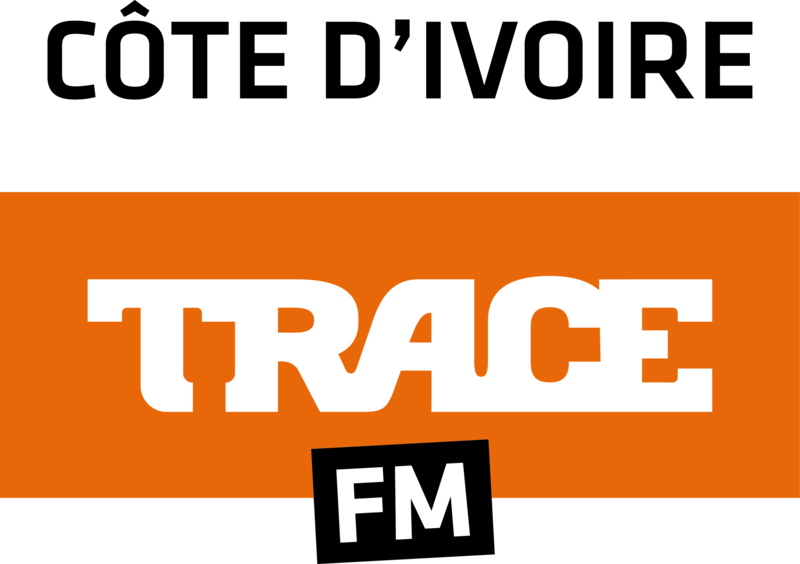 TRACE Mziki is true to that motto and offers the hottest videos from the best East-african artists. Afro-pop, Afro-beat, Hip-hop, R&B, Ragga, Dancehall, Bongo Flava, Afrofusion, Afro Trap… are some of the music genres broadcast on this channel dedicated to East African and Swahili music in all its forms.